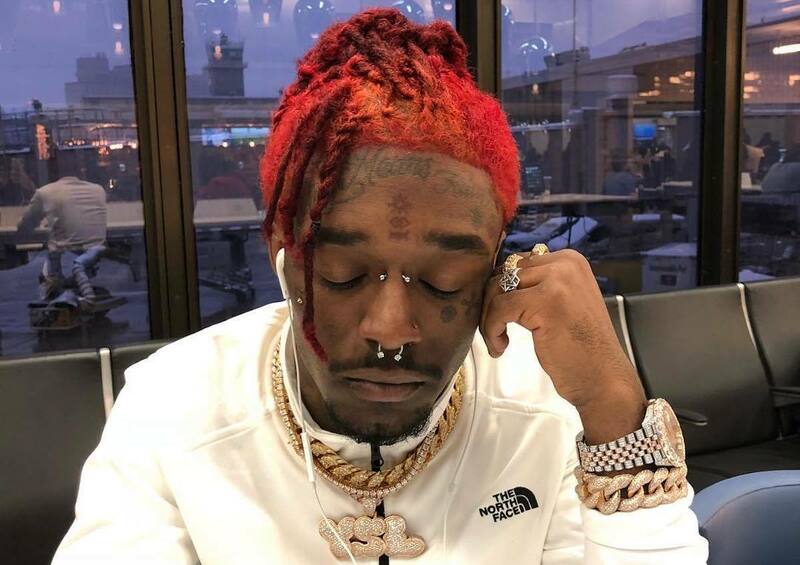 Lil Uzi Vert has been battling his label for months in an effort to get his long-awaited new album “Eternal Atake” out to his fans. The young rapper often vents his frustration online and even recently threatened to leak the project on SoundCloud. It seems like Uzi has now found an ally in JAY-Z who has a lot of influence in the music industry. This is the clearest sign yet that the project will finally see the light of day. Lil Uzi Vert has signed a management deal with Roc Nation, who manages a bunch of artists like Rihanna, Meek Mill, J. Cole, Alicia Keys, and more. Complex is now reporting that the company is heavily assisting with Uzi Vert’s music career and has already touched base with his label to have his album release. 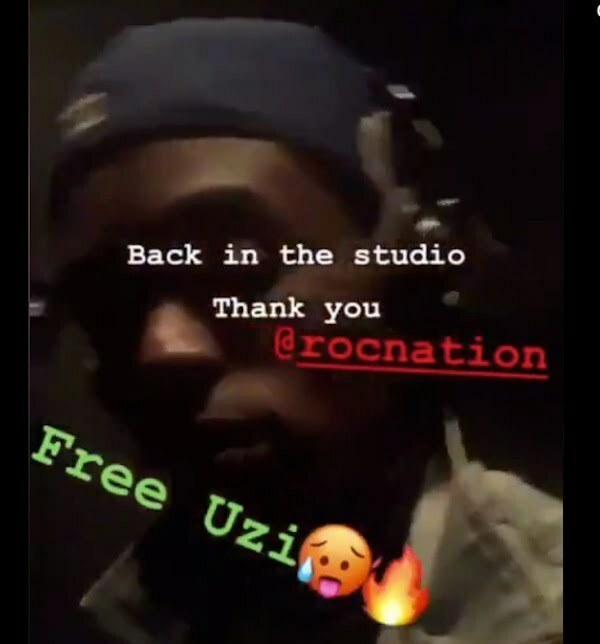 The Philly rapper posted a video on his Instagram Story yesterday where he thanked Roc Nation for helping him. “Back in the studio Thank you at Roc Nation,” he wrote. That statement is a clear shot at Generation Now, but DJ Drama has yet to respond.